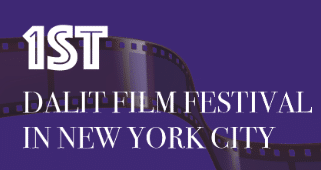 The first Dalit Film Festival will be held on Sunday, February 24, from 10 a.m. to 6 p.m. at The New School – UL102 in New York City. The festival will be attended by Nagraj Manjule, director and National Film Award winner, Femina Miss India Earth 2005 Niharika Singh and director PA Ranjith, along with other scholars and filmmakers. The festival will feature seven films and five documentaries.